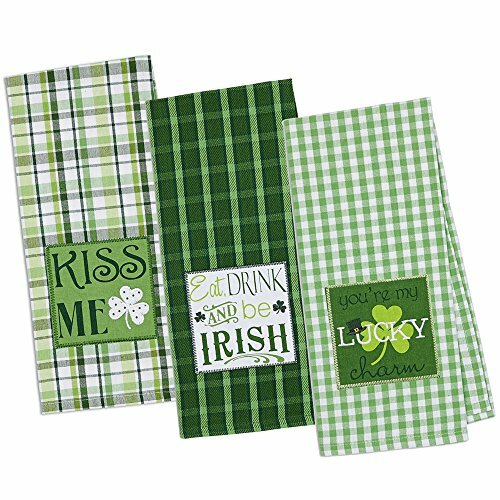 This is a cute t-shirt for St. Patrick's Day that plays on the phrase "drink like a fish". Here the slogan takes on funny turn with a mermaid twist! 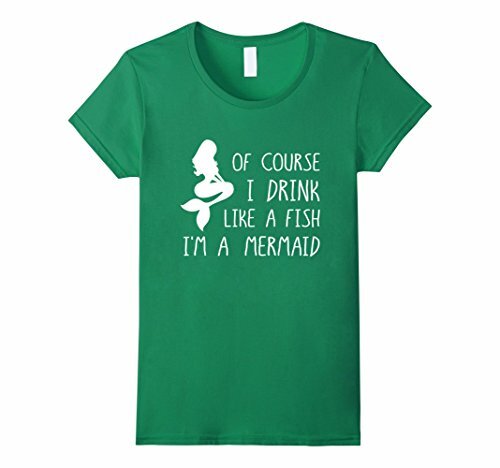 The slogan on this funny shirt reads "Of course I drink like a fish I'm a mermaid" along with a silhouette of a finned woman. 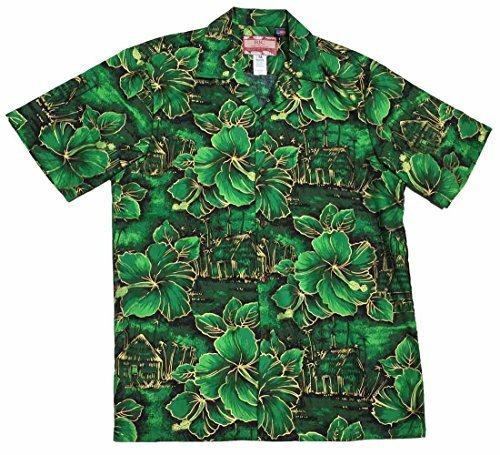 This shirt is a fun themed top to wear during St. Patrick's Day festivities. 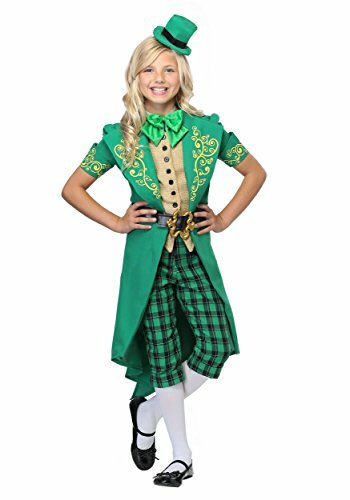 Shown here in Kelly Green, this top is available in five colors, including Grass green. The top is 100% comfortable cotton.